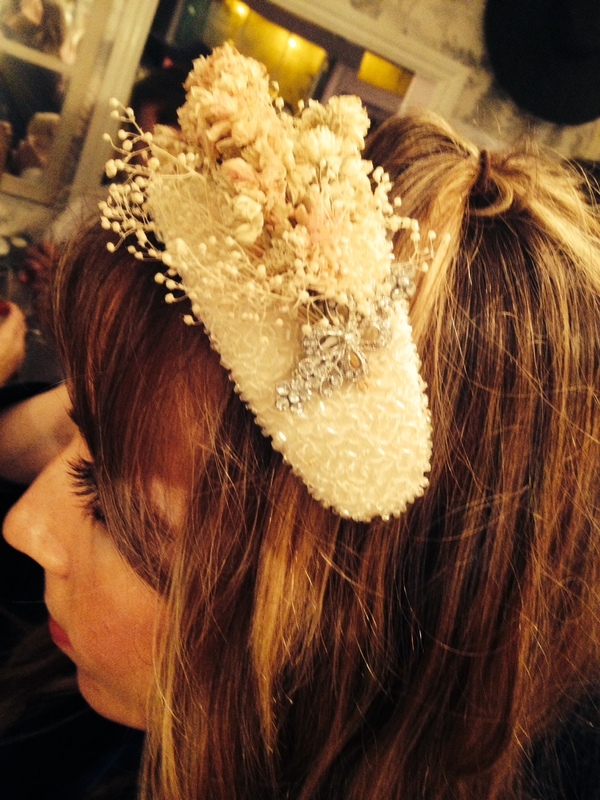 Emily Baxendale is a talented milliner who specialises in my opinion with creative styles. She has a wonderful bohemian touch to her pieces. 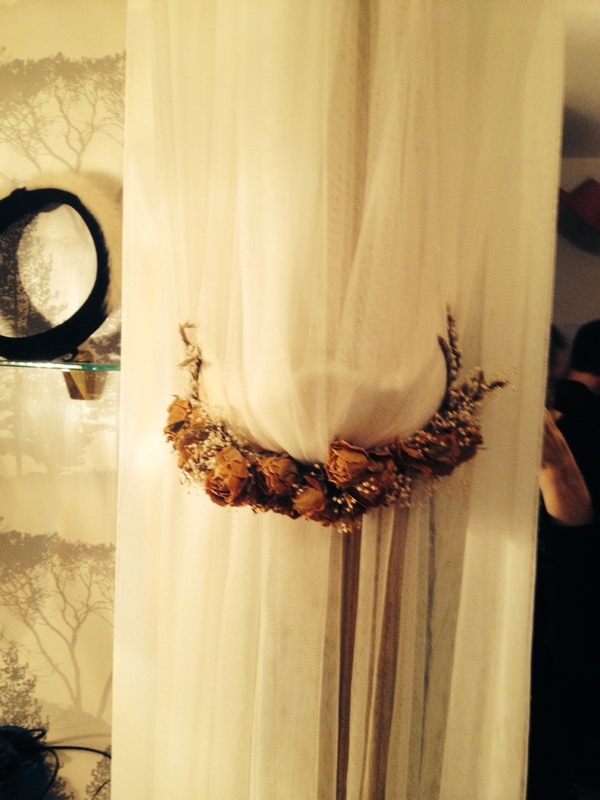 We love working together particular with bridal head pieces and veils. 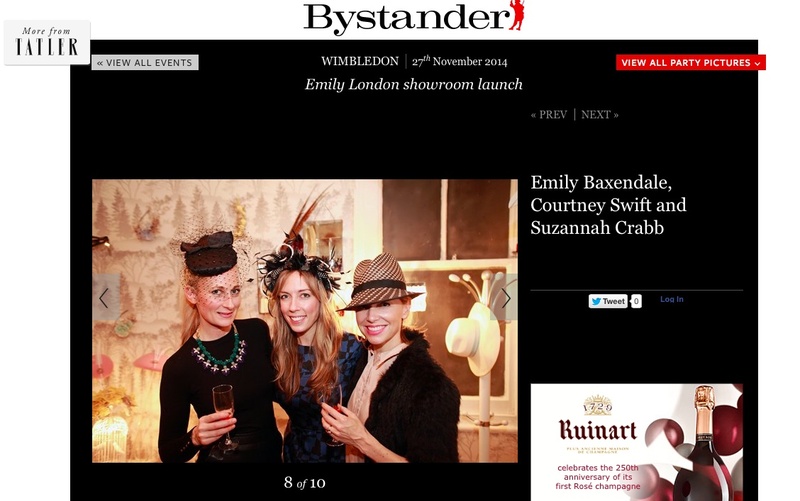 Emily had a fab boutique opening last week in Wimbledon and we were delighted to attend to support her! So here’s the Tatler coverage featuring Courtney and I, and also a couple of pieces which we fell in love with on the night.